Currently listening to a great playlist from Amazon of current hip - hop... a few duffers but some good stuff. Currently loving this and got my four year old rapping along too which is funny. Amazing. Cable were mates of mine when I lived down that way. Still talk to Pete sometimes. It was pretty great watching them go from local pubs to relatively big success. The music still holds up (Blindman, Seventy, Hydra, Bluebirds Are Blue, etc) and their live shows had real presence. Matt was utterly aloof on stage – thousand yard stare right past the audience like they didn’t matter, until jumping in with his guitar, right into the middle of the pit. Great band, probably the closest answer the UK had to the likes of GvsB and Fugazi. You'd have been there in the heyday as it was. Cable, Bivouac, and Jyoti (Whitetown) flying the flag for the East Mids. Yep. And the second tier: The Beekeepers, Gorilla, and Scribble (who were my favourites at the time). All the Derby skatepunk stuff came along a couple of years later. I’m a huge fan of The Wireless Stores. Yer Drivin’ is a belter of a tune. Scribble put out a couple of singles and were featured on some Fierce Panda compilations. Fierce Panda actually signed them, but never really got around to promoting them past one debut London gig at the Garage. They were too focused on Supergrass at the time and another punky poppy indie band wasn’t what they really needed. Scribble did put out one single on Shifty Disco, which got Single of the Week in NME when Steven Malkmus was reviewing! I can’t find anything much online – some of the old releases are listed on Discogs (but with inconsistencies and errors) and there’s a MySpace page but half the songs on it aren’t actually theirs. Stephen Malkmus on the cover of The Wire this month, @Tempy. I don’t think it counts as subposting if you mention him by name. SO I've been going through some of the Miley Cyrus covers in here over the past few month, then went a bit deeper. Full convert now, she's great. 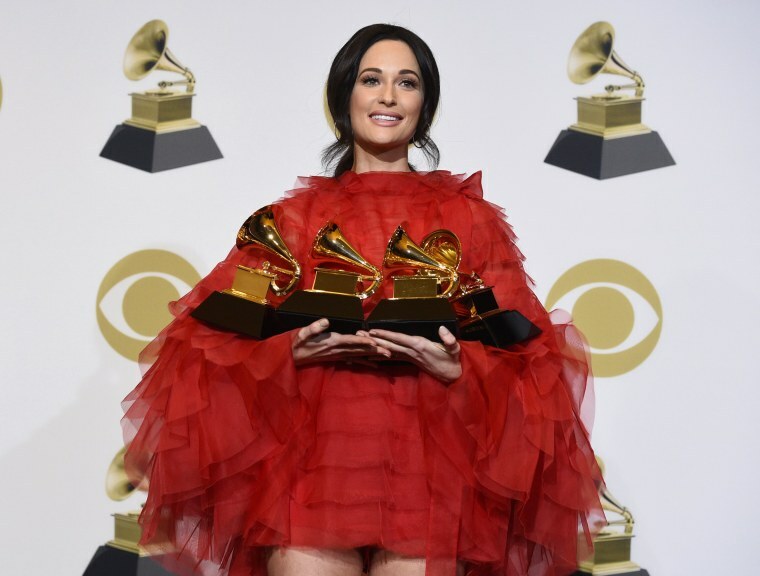 Kacey won album of the year at the grammys last night. God bless her. Sting and Shaggy win best Reggae album of the year ?? Can I assume that Aswad didn't have a record out?? That Kacey album is pretty decent. Listening to Wonky by Orbital at the moment. Might not be their best but incredibly underrated. The M25, obvs. It warns me when I’ve travelled too far. Listening to Wonky by Orbital at the moment. Might not be their best but incredibly underrated. What's your fave Orbital? Very difficult to pick one, but I have a real soft spot for Snivilisation. Always one to take to hi-fi shops when you're ear-testing equipment.